Your home is one of your most important investments. 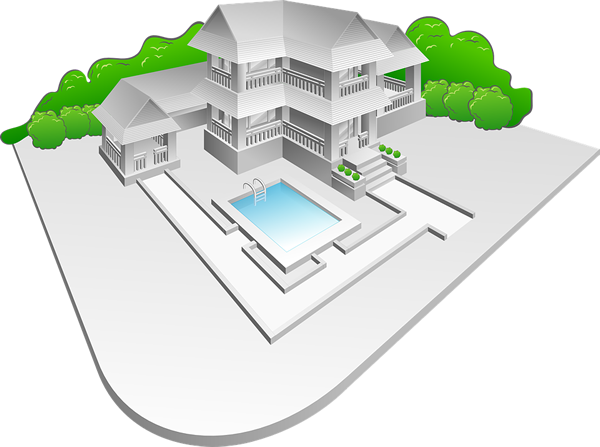 The purchase or sale of your home is one of the most significant transactions you will undertake. When choosing an attorney to represent you, consideration should be given not just to the preparation of a Title Search or Warranty Deed. You should also consider any assistance you may need regarding the entire transaction, from contract issues and title questions, to controlling the closing and any post-closing matters that arise, such as warranty claims. You need the unparalleled experience that the team of Real Estate attorneys at BP&F brings to your transaction.